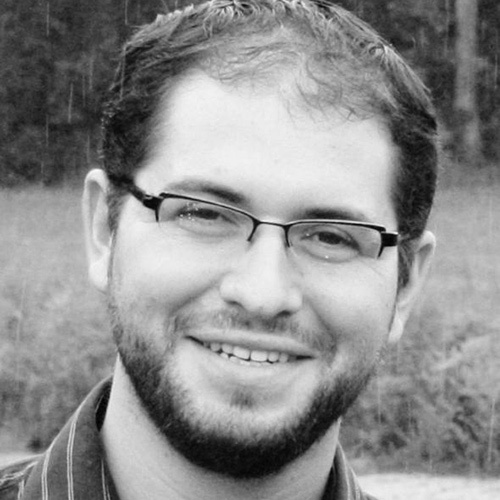 Rabbi Mishael Zion is the Director of the Mandel Leadership Institute’s Program for Leadership in Israeli Jewish Culture, where he works with leaders in Jewish community, culture and education in Israel. He served as co-Director and rabbi of the Bronfman Fellowships, a leadership program for outstanding young Jewish people in Israel and North America. Together with his father, Noam Zion, he is the author of Halaila Hazeh: An Israeli Haggadah and A Night to Remember: The Haggadah of Contemporary Voices. Mishael holds a bachelor’s degree in sociology and Jewish thought from the Hebrew University of Jerusalem, and rabbinic ordination from Yeshivat Chovevei Torah Rabbinical School in New York. He has served as a faculty member at the Shalom Hartman Institute in Jerusalem and the Skirball Center for Adult Jewish Learning in New York, and has been a visiting scholar at the New York University School of Law. He lives in Jerusalem with his wife, Elana, a neuroscientist, and their four daughters. Together they founded the Klausner Minyan, a partnership minyan in Talpiot.